The importance of having a lease agreement in place when either acting as a landlord or a tenant, cannot be overly stressed. Having a lease is recommended because it easily and simply writes out the agreed terms so that each party understands their rights and obligations. 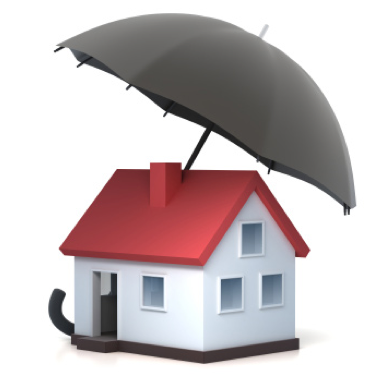 A proper lease will address and comply with fair housing, specific rental details, and tenant and insurance laws. When working with a Cupertino Property Management Company they should have access to necessary documents, however if you are not working with a company, a lease should spell out the following. Arrangements for showings, at or before the end of the lease term. 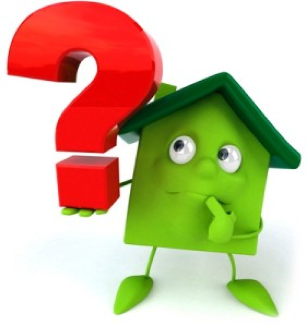 There are a lot of factors that go into determining a market value for your rental property. If you are not working with a Saratoga property management company then it is important to do your research. If you list your property too high it will deter people from viewing the home, which could lead to the property being on the market for a while, and becoming stale. Before you rent your property, it is best to get an idea of similar properties that are being rented. You can do this by checking newspapers, online resources, or calling on neighborhood rental signs. It is also important to sit down with your property manager and be realistic about price expectations. The market value for your property may be lower than your mortgage payment, but if you want to find a tenant, the rent must be comparable to what's in the market. 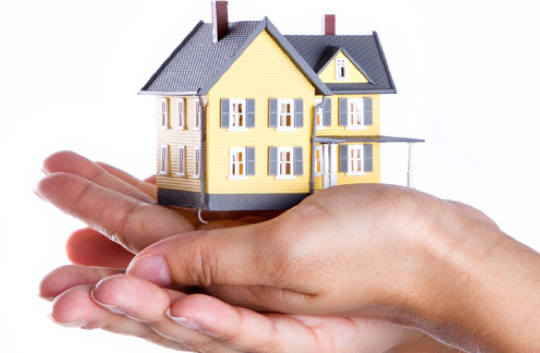 Do not hesitate to reach out to DWM Properties to get a free market evaluation for your rental property. Finding a high quality tenant is a top priority when renting out your property. If you have not screened a tenant in the past, or are not comfortable doing it yourself, there are many Los Gatos Property Management companies that you can hire to help perform the screening process for you. Because the majority of advertisements are done online, it is important that you take the time to talk on the phone before you meet a prospect at the property for a tour. Take this time to ask some of your pre-screening questions to make sure that this would be a potentially good fit for both of you. ALWAYS ask potential tenants to fill out an application form, listing their basic information: name, employer, salary, previous landlords and references. You'll also need their Social Security number and signed authorization to run their credit report and criminal history. DWM Properties vets vendors and only looks for the best prices and highly trained technicians who are licensed, bonded and insured. We also believe that outside vendors combined with our in-house maintenance staff creates a qualified and fast responsive team. A big part of San Jose Property management is making sure to screen residents to find the most qualified and financial stable tenants. We know how to spot red flags on applications. TransUnion reported that it costs landlords around $2000 to evict a resident. Here at DWM Properties we know and understand the business of San Jose Property Management and are here to take the legal responsibility and stress off our clients plate. When scheduling inspections make sure to provide proper notice. It is important to give your tenant the opportunity to be there with you during the inspection so they can point out any needed repairs, etc. If they cannot be present ask them to send you a list prior to the inspection so you can take a look when you are out there. Also, use this time to chat with them about future plans. Are they looking to renew their lease, or move out at the end of the agreement? 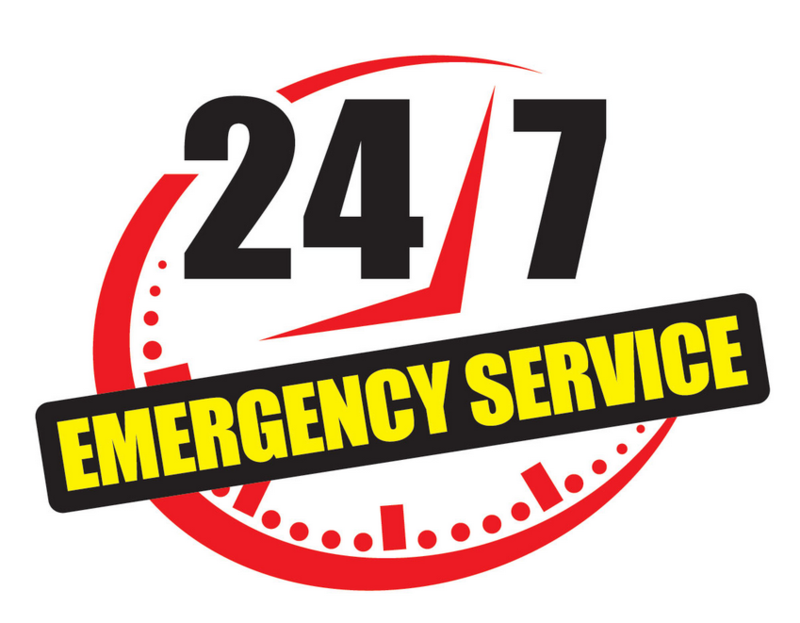 Find Specific Vendors to Use - When an emergency arises, such as a burst pipe or electrical failure, you want to know who to use, their emergency rate and emergency response time. Make Sure Tenants Know Who to Call - When you manage rentals in the Bay Area, emergencies always seem to happen at the most inconvenient times, such as at night or when you are out of town. Make sure and set up an emergency hotline system that takes care of these issues after hours. Budget for Emergency Repairs - For property owners, the biggest problem associated with emergency repairs are the unexpected costs. 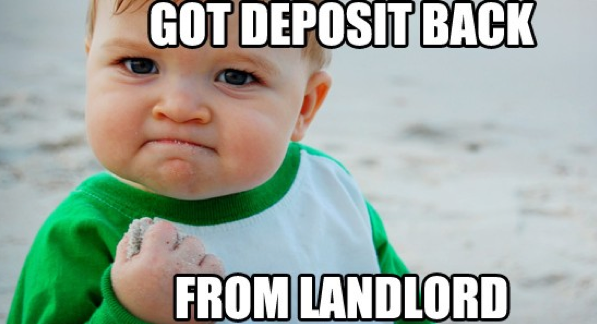 Set aside funds just encase, you will be happy you did! For cleaning the rental unit when the tenant moves out, but only to make the unit as clean as it was when the tenant first moved it. If the property is furnished – it may be used for the cost of restoring or replacing furniture, furnishings, or other items of personal property (including keys), other than because of normal wear and tear. Although the prospective forecast for the rental market in 2015 is not solidified by numbers as of yet, those with real estate investment homes in Santa Clara County and Silicon Valley are only seeing dollar signs. Recently, the news has been discussing the anticipated forecast for the rental market this up coming year, but one thing that everyone seems to agree on is that the San Jose - Sunnyvale - Santa Clara area is going to remain the home of the continuing tech boom. 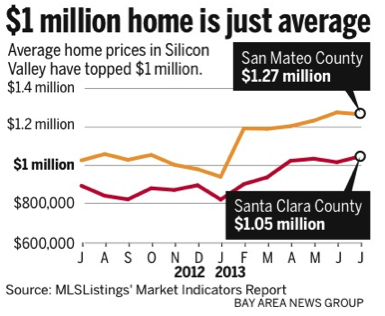 According to the San Jose Mercury News: Boosted by the tech rebound, the average price of a single-family home in Santa Clara County has topped $1 million for four straight months, according to MLSListings. With the growing prices in real estate sales you will see very comparable raises in the rental market as well. Stay tunes: 2015 should be a great year for your investment! If you are thinking about purchasing an investment property the team at DWM Properties can help you find the perfect one. 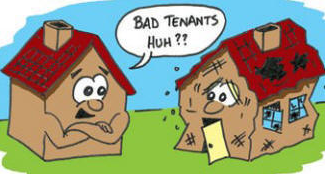 There are many maintenance issues that can come up when renting your property. One that tends to be owners least favorite to deal with is when the water heater leak is discovered. It is important to take action as soon as any leak is detected, especially a water heater leak. Normally this issue can be taken care of by calling a plumber, however on rare occasions the reason a water heater is leaking could be due to old age or ware of the unit, which could require replacement of the unit. 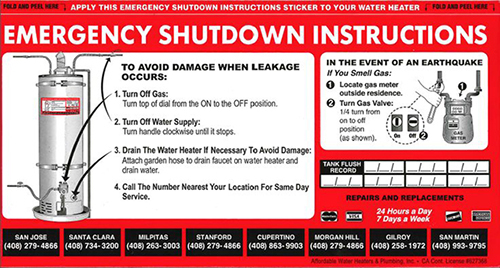 It is important to know how to turn off the water or gas to the heater if a plumber cannot get out there immediately. This is the instructions on how to turn off a currently active and leaking water heater.